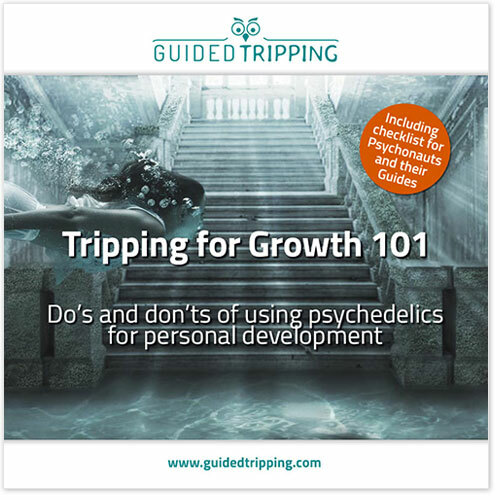 Receive the free e-book Tripping for Growth 101 as soon as it’s published. I will also be informed when Guided Tripping publishes a new blog. I can unsubscribe any time. Book an intake of 45-60 minutes. I will give my availability on three days (and time zone if not CET/CEST) in the comment section. Guided Tripping will not give or sell your information to anyone else.